With Android 8.0 Oreo for Moto Smartphones, Motorola has also updated the Moto Display, File Manager, Moto Launcher, Contacts, and FM Radio applications. 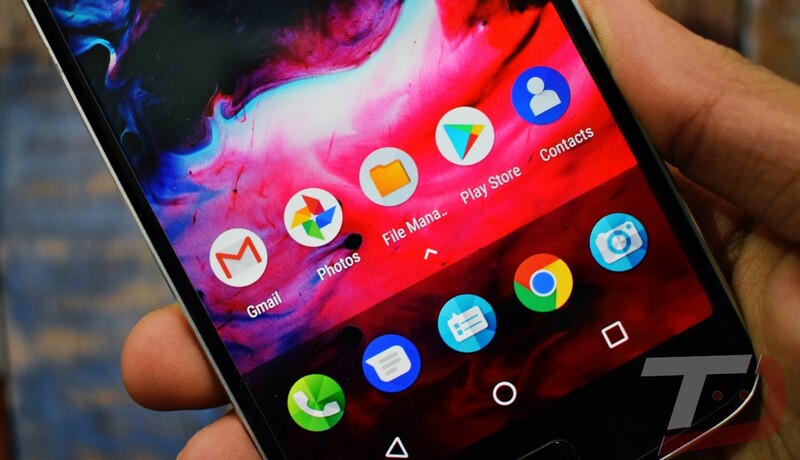 The new Moto Display now features both Portrait and Landscape orientations, File Manager gets a new icon which is clearly visible in the above image, Moto Launcher now has transparent App Drawer, FM Radio and Contacts gets new icon. XDA member Abhishek Sharma says that these applications are from latest Android 8.0 Oreo update for Moto Z Smartphones and can be installed on any Motorola device with Android 7.0 Nougat and above. Apart from the FM Radio, everything is working absolutely fine on my Moto Z Play. You can download all these applications from the below page.